Martin Knauder, renowned expert and certified dog trainer. Our products are thoroughly considered animal training tools, designed to meet the cognitive needs of animals and to challenge them in a specific manner. They offer you the opportunity to strengthen your bond through play, deepening the trust and developing a wonderful relationship. Through my work as a dog trainer I have encountered a wide variety of different dogs and breeds. These experiences have enabled me to gain a unique insight into the problems and difficulties faced by different dogs and their owners. This information has vital been to the success of KNAUDER´S BEST products. Based on years of experience our team has developed intelligent training and behaviour aids which provide playful and suitable solutions to your pets´ problems. 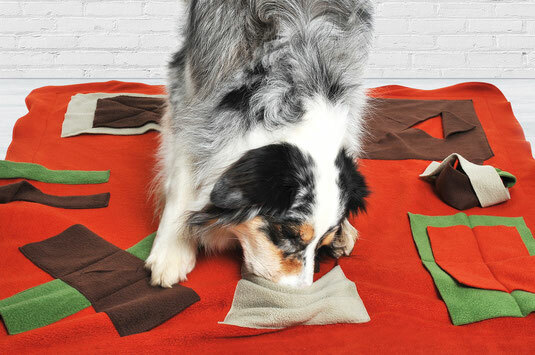 Product testing is carried out by Josie, our amazing Australian Shepherd. With typical Swabian efficiency and a great deal of pleasure she carefully tests each and every newly developed product with the thoroughness of a seasoned scientist. It has been demonstrated that our carefully designed training products increase a dogs intelligence and helps develop a sense of trust that will create a lasting bond. 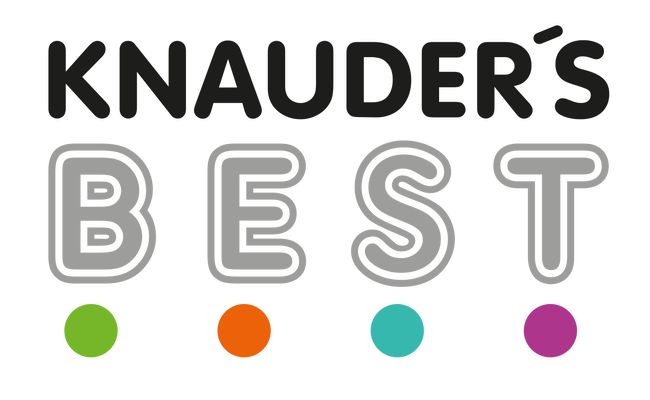 KNAUDER'S BEST products have also been demonstrated to mellow the behaviour of reactive or easily excitable dogs, offering a welcome distraction from your neighbours New Years Eve fireworks display for example. Trials in rescue shelters and veterinarians have shown our products to help anxious and nervous dogs get over their fears and insecurities. 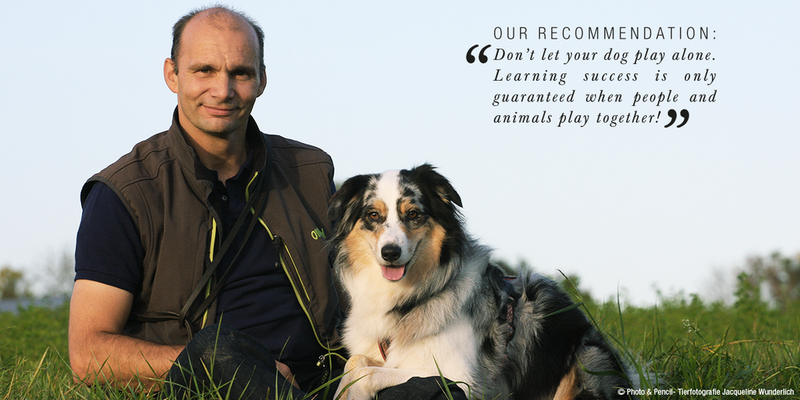 Our products are suitable for all dogs, from disabled or injured pooches to those with specific allergies, such as to grass-mites. The limited space provides the animals with a safe and secure search area in which to develop their skills and sense of achievement. Our specially designed cognitive challenges provide important components in the development of an animals' stamina, concentration and conditioning, vital aspects in rescue and sporting dogs. Thanks to their convenient size, light weight and excellent easy-care properties, you can take our products with you wherever you go. This gives you the option of fitting in a quick game, training session, or a few moments of rest on a cosy bed even when you’re out and about. 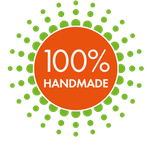 Our ideas and designs are all developed in-house and thus are patent protected. It’s not just the uniqueness and attention to detail of our EU-manufactured products that distinguishes them, but the high-quality materials, easy-care design and superlative workmanship. We place great value on customer satisfaction and delivering consistently high quality. The most recent studies have proven that scenting is essential for the health and well-being of dogs. The processes involved when a dog sniffs lead to an increase in lung capicity which in turn, leads to more oxygen absorption. This stimulates blood circulation, increases the flow of salvia and leads to an accelerated metabolism. The stimulation of the Jacobson´s organ, situated in the cavity of the dog, results in hormon being released. This combination of activated hormons, a sensitised nervous system, and accelerated metabolic activity promotes the dog´s feelings of well-being and reduces stress. Mellowed, relaxed dogs are able to cope with the challenges of every day life with easy as are their owners.